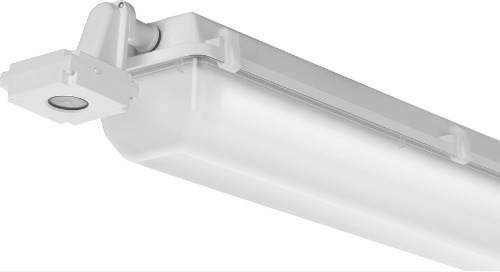 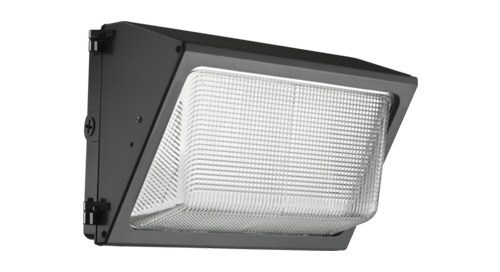 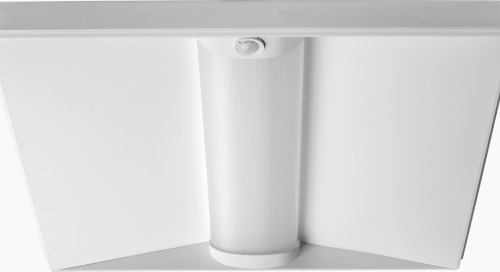 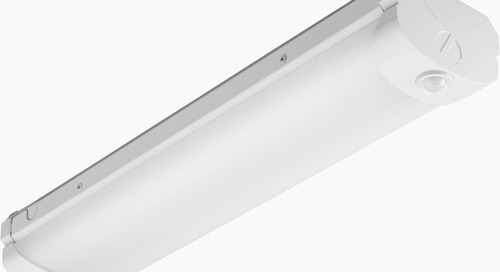 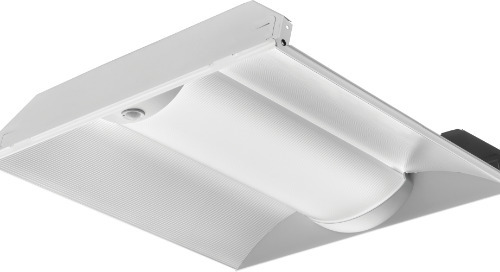 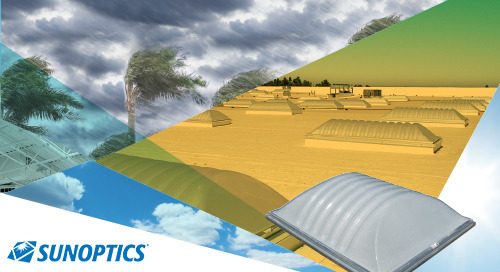 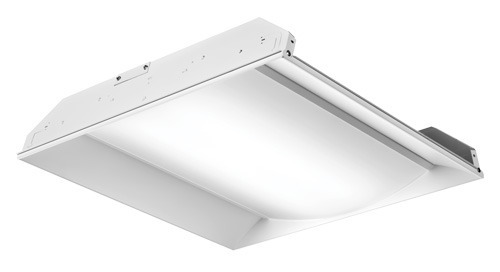 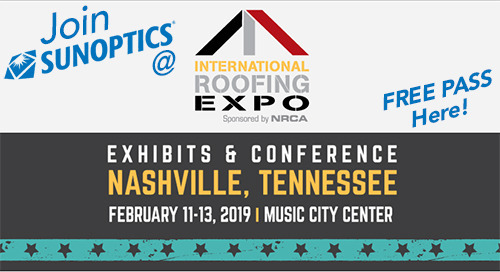 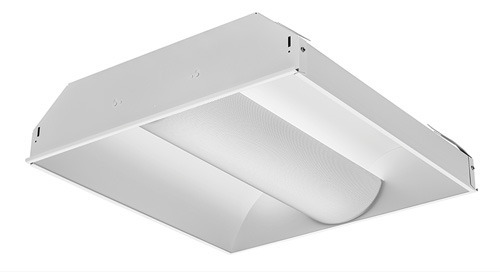 The VAP LED vandal-resistant luminaire is a lightweight, polycarbonate fixture that bridges the gap between vandal- and impact-resistant products with a refined appearance and strong performance. 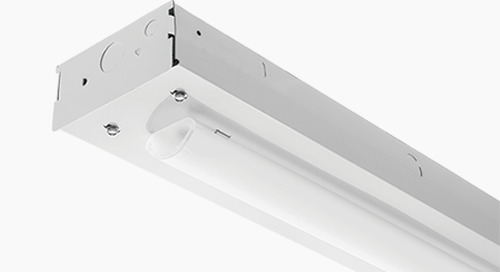 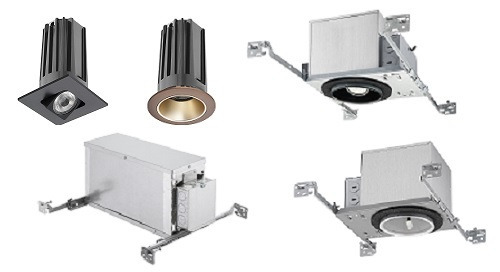 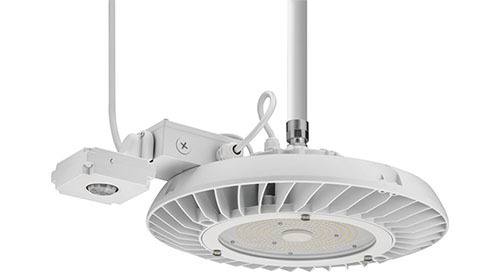 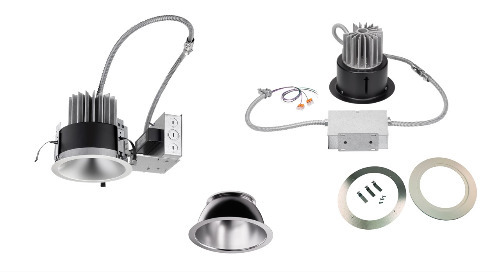 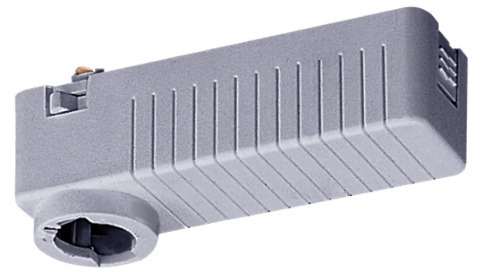 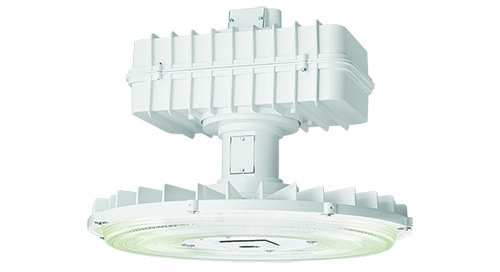 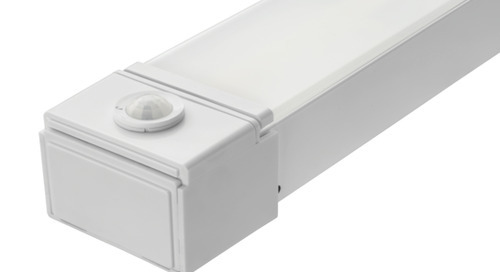 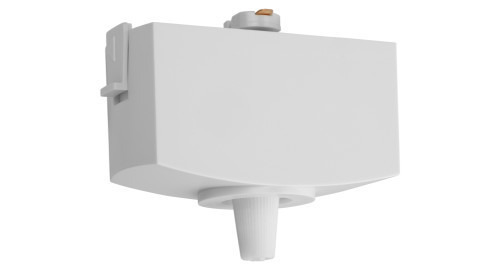 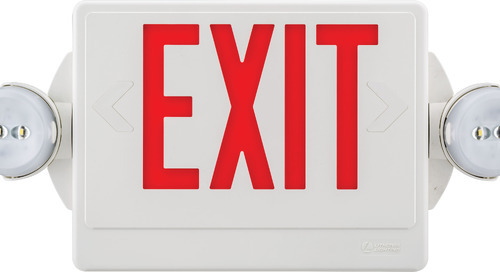 Adding in nLight® AIR wireless controls, the VAP LED is an even better fit for a wide array of applications including mass transit, under-canopy, schools, hospitality, residential, exterior retail, warehouse specifically where moisture or dust is a concern and are prone to vandalism. 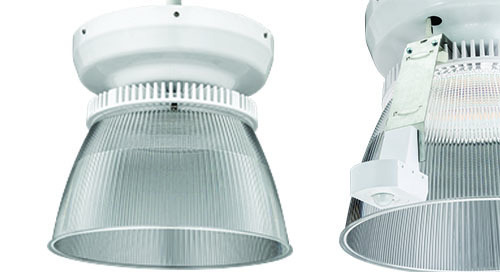 Choose factory-installed nLight AIR wireless controls with your LED vapor tights.